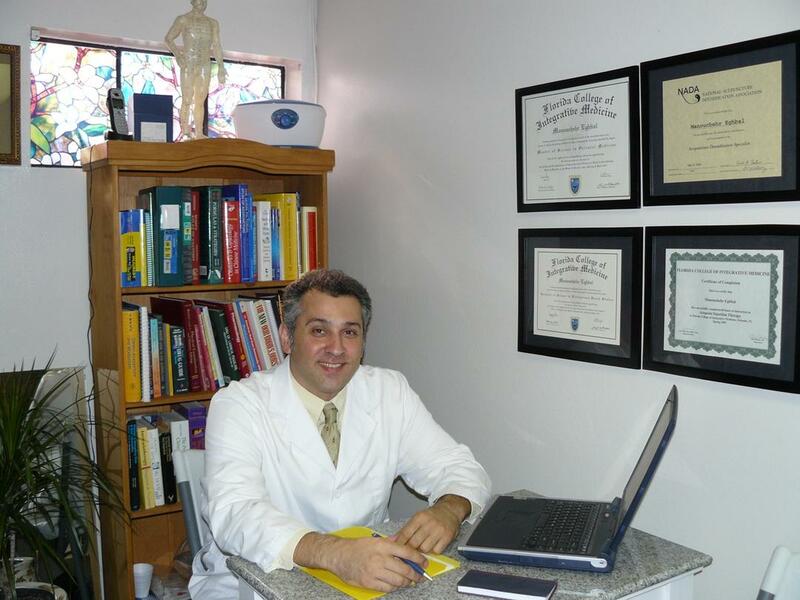 Alternative Medicine Adviser - Waterford Lakes Acupuncture | Acupuncturist - Dr Mike Eghbal A.P. A combination of Laser treatment, electricity, cupping, moxibustion and auricular medicine is used to help stimulate the body’s healing mechanism, increase circulation, calm inflammation and reduce pain. 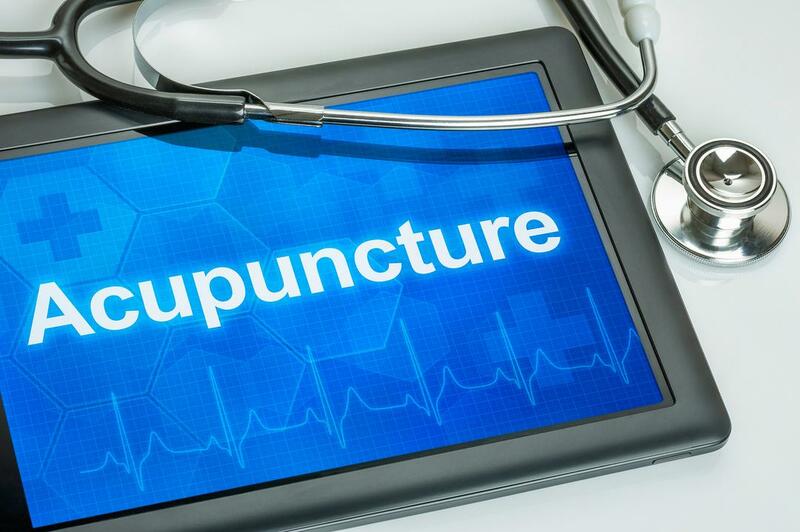 A combination of needle, electricity, cupping, moxibustion and auricular medicine is used to help stimulate the body’s healing mechanism, increase circulation, calm inflammation and reduce pain. A combination of Acupressure & Moxibustion helps to stimulate the body’s healing mechanism, increase circulation, calm inflammation and reduce pain. *Moxibustion is a traditional Chinese medicine heat therapy using a dried plant called mugwort. A combination of acupressure & cupping helps to stimulate the body’s healing mechanism, increase circulation, calm inflammation and reduce pain. 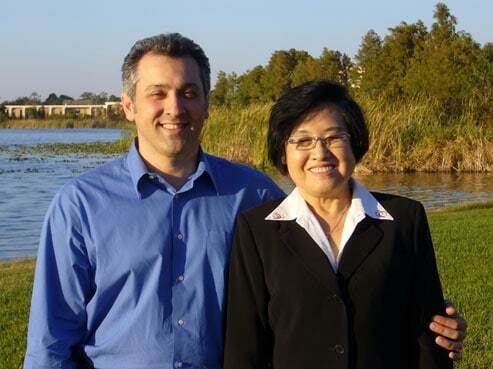 A combination of Auricular diagnosis and treatment, practiced by Dr. Li Chun Huang and late Dr. William Huang.